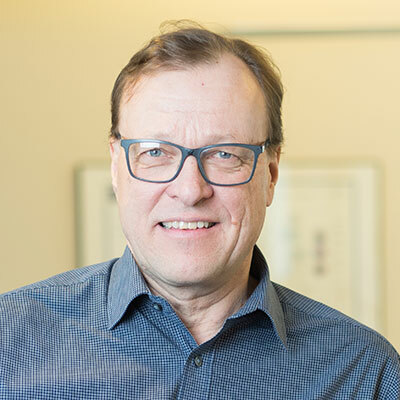 Pekka Salonoja is a highly respected Infocom professional, with a 20-year career in Nokia. Mr. Salonoja has held several key positions at Nokia, latest as Vice President and General Manager of Server Software Products at Nokia Mobile Phones, responsible for Nokia’s messaging and mobile internet server business with 650+ R&D and product management staff in Europe, US and China. Having left Nokia in 2002 to pursue a new career in venture capital, Mr. Salonoja joined Nexit Ventures from Startupfactory, an early stage Nordic venture capital firm, where he worked as the Managing Partner of the company’s Finnish operations. Mr. Salonoja serves as a chairman of the board of several high-tech start-up ventures. Mr. Salonoja holds a M.Sc. degree in electronics from the Helsinki University of Technology.